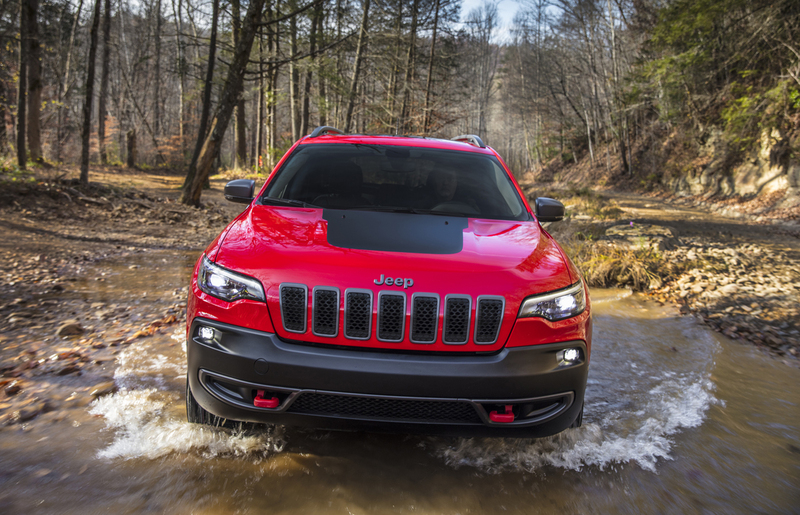 The contemporary Jeep Cherokee has been one of the brand’s top selling crossover SUVs in spite of its controversial styling that made huge ripples in the Jeep faithful community when it first launched in 2014. 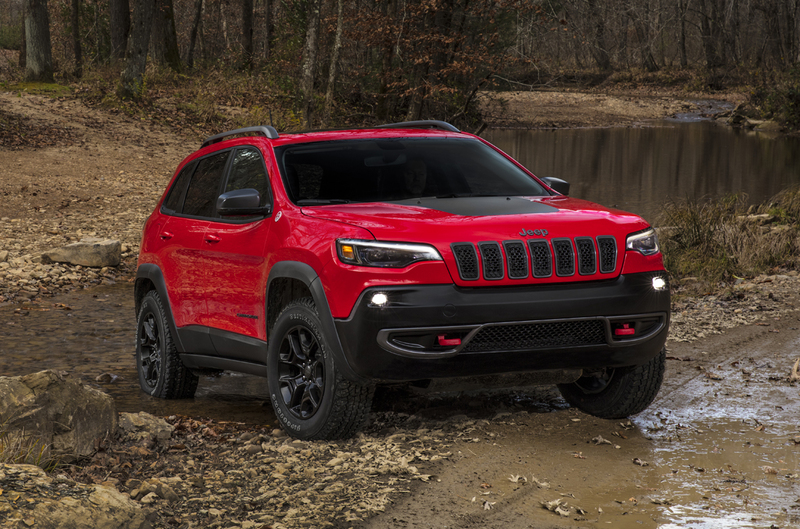 Finally though Jeep has given the mid-size Cherokee a thorough freshening that cleanly addresses the styling deficiencies up front with an all-new grille and headlight treatment that more mimics the traditional Jeep family DNA found in other models like the Grand Cherokee and Compass. It gets a new hood, LED headlights and fascia up front. New wheel designs come all around and at the rear are a few new styling tweaks too. I like what they’ve done, it now looks appealing enough to me where I could take it seriously as a potential buying option. 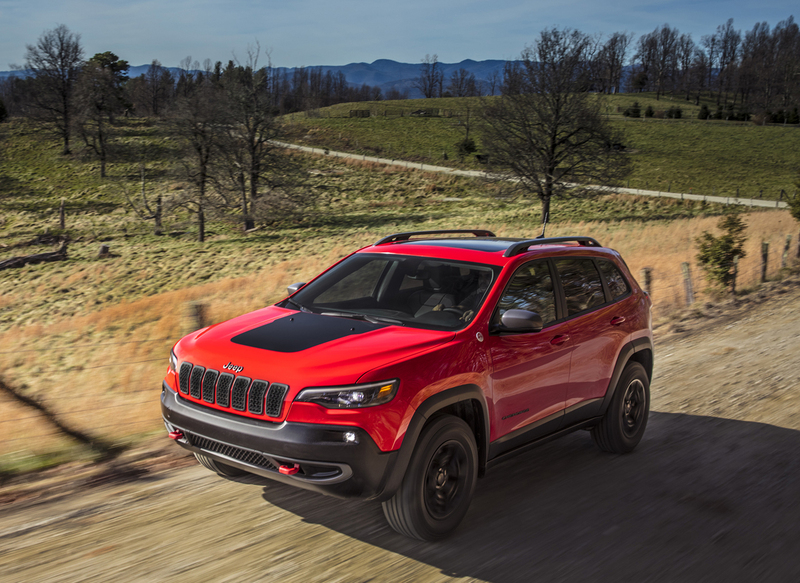 The interior remains largely the same, a premium trimmed place as on our Trailhawk tester with leather seats, sporting touches of embroidery and color, and lots of comfort and convenience touches. 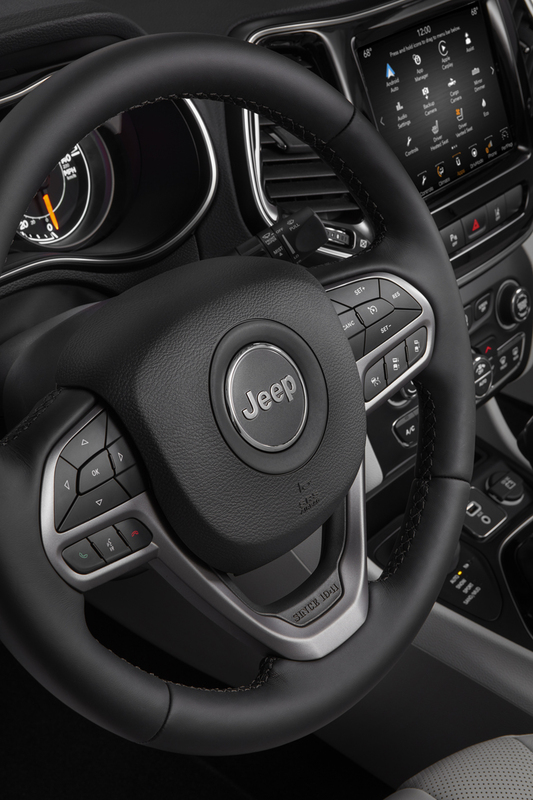 Center stage is the latest generation of Chrysler’s Uconnect infotainment system which has Apple CarPlay and Android Auto standard. Also standard inside is another feature, the button you need to use every time you get into the Cherokee to turn off its annoying engine auto start stop feature. 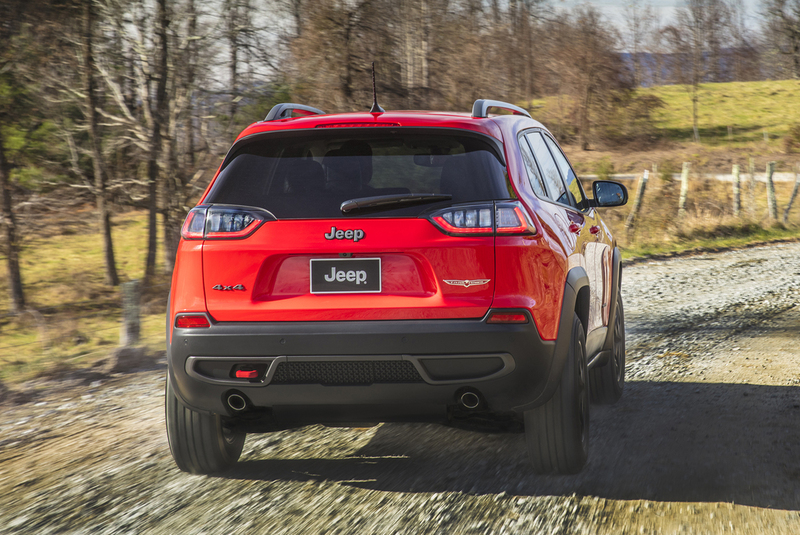 Yes, the Cherokee is the latest new vehicle on lots to get the sickness of auto start stop. 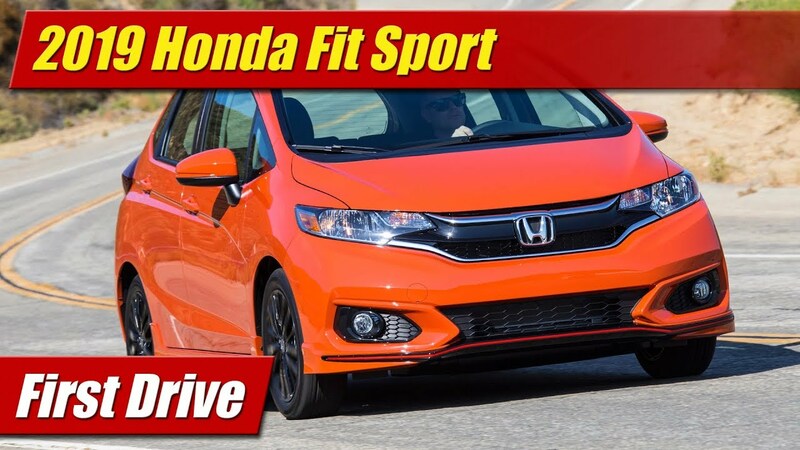 Cranking up and shutting off its new for 2019 2.0 liter turbocharged four-cylinder engine is rough and unrefined experience always, so you will want it off at all times. Get in the habit. When its on however, the all-new 270 turbo four I found is a nice torque rich power source with 295 pound-feet of twist – way more than the 3.2 liter V6. 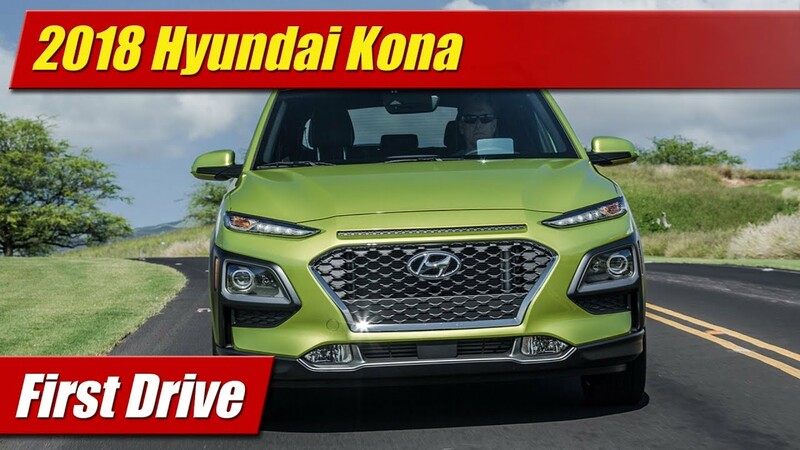 It’s smooth and has a pleasing power band around town and has enough of its torque down low to work off-road for crawling around in the rough without having to throttle it silly to keep moving forward. 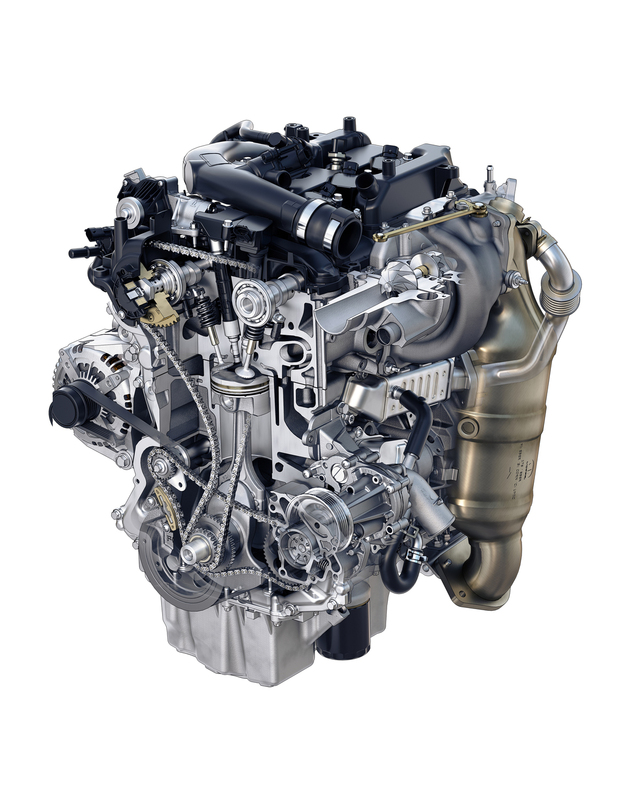 It works well with what FCA calls the “second-generation” 9-speed automatic transmission. This is saying a lot from me as I have universally panned this nasty gearbox since its inception. It now seems to behave better, smoother and more like a normal transmission than ever. It allows the engine to rev freely and give you its power when you ask. They might have succeeded at coming up with a nice package here in this powertrain. Being a Trailhawk, our tester of course came with the top-end suspension and off-road oriented drive hardware underneath. 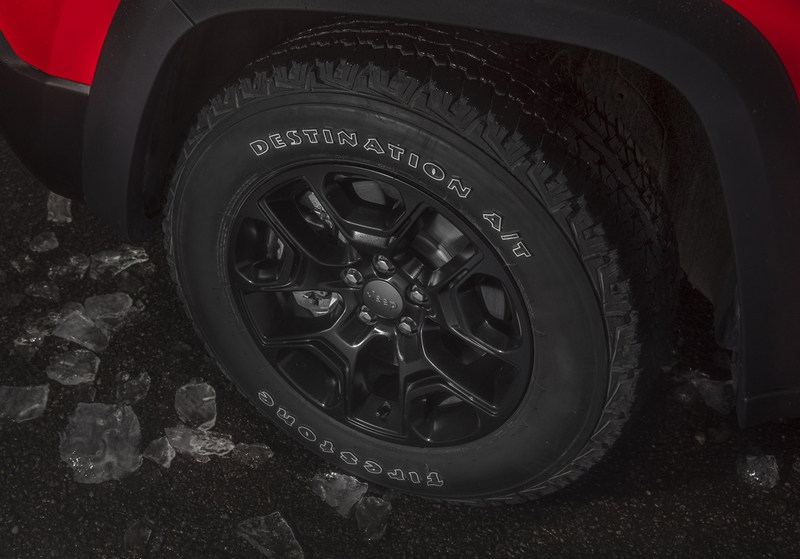 The “Jeep Active Drive Lock” has a a true low-range and mechanically locking rear differential for genuine and severe use out in the wild. You can also set the Select-Terrain traction control knob to various modes to let it automatically dial in the best ranges of operation, traction metrics and throttle mapping to get you through your path. 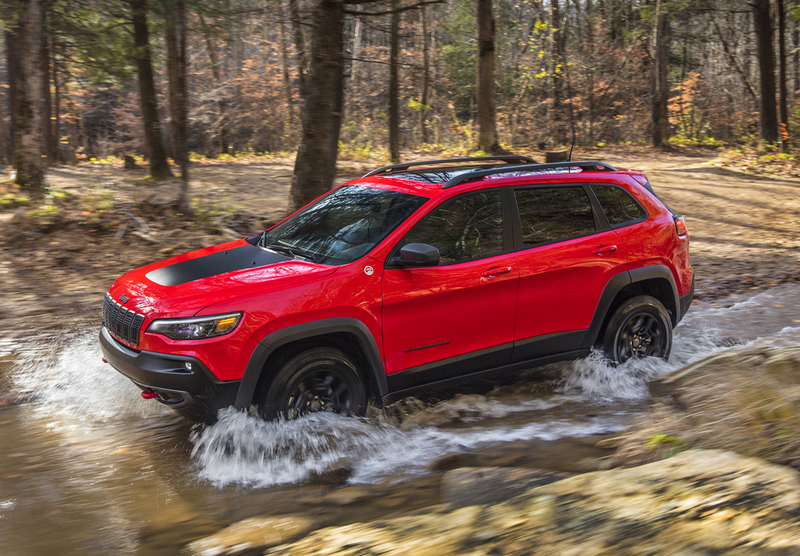 And this really is what sets the Cherokee apart from the competition is that no other brand in this size class offers this level of off-road prowess or capability except maybe for Range Rover if you stretch your mind but at a much higher price. 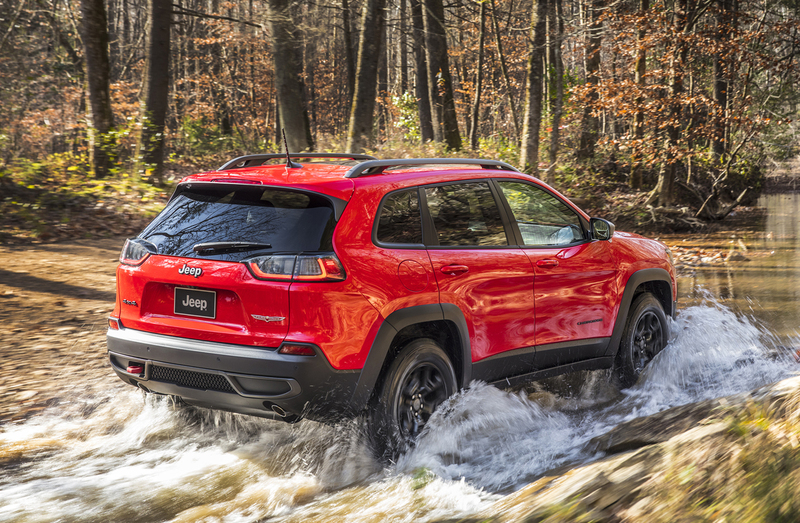 I came away impressed with the freshened 2019 Jeep Cherokee, particularly as a result of its improved styling and the new 2.0 liter turbocharged engine. I like it enough that it would be on the Id Buy It list if not for its nasty auto start stop system. Sad.